Don your wigs on June 21st for Wig Wednesday. 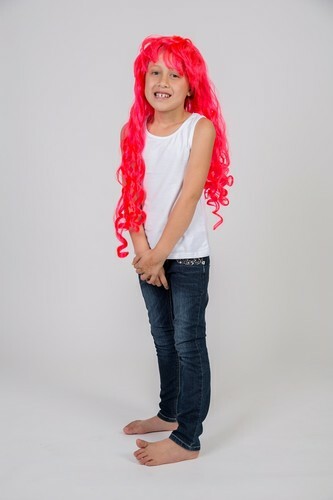 Schools and businesses nationwide are encouraged to support Kiwi kids with cancer and their families by taking part in Wig Wednesday. And of course, we ask you all to participate by donating to Child Cancer Foundation or sponsoring those who dare to wear a wig!